from a world of luxury as you vacation your way to earning back 100% of your club membership fee. Vacation SafeGuard is proud to work with many leading vacation clubs and travel clubs around the world to enhance the benefits they offer to their members. Our world-class loyalty cash back program sets our clients apart from the rest, and helps them to deliver incredible value and flexibility. 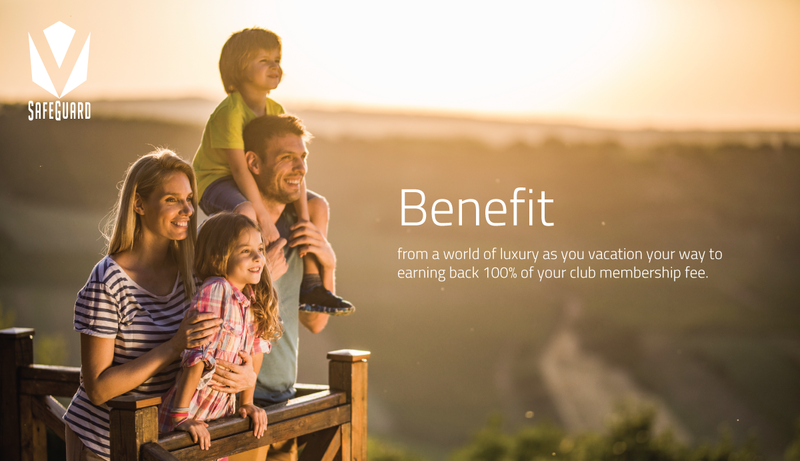 If you have just purchased or are about to purchase a vacation club / travel club membership that includes Vacation SafeGuard then you have made a great choice of who to purchase from, as not only will you benefit from discounted luxury vacations each year, you also have to opportunity to receive 100% of your membership fee back, just for staying loyal to your club! All you need to do is keep vacationing for the duration of your specified term in accordance to your membership terms and conditions, and Vacation SafeGuard will reward you with 100% of your initial purchase price back – guaranteed! Your membership provider enrolls you into our Loyalty Cash Back Program, where a sum of money is deposited into a trust, and grows over time while you enjoy your world of vacations. At the end of your specified term, Vacation SafeGuard pays you back 100% of your initial purchase price – guaranteed. Purchase your vacation membership and get enrolled in our loyalty cash back program. 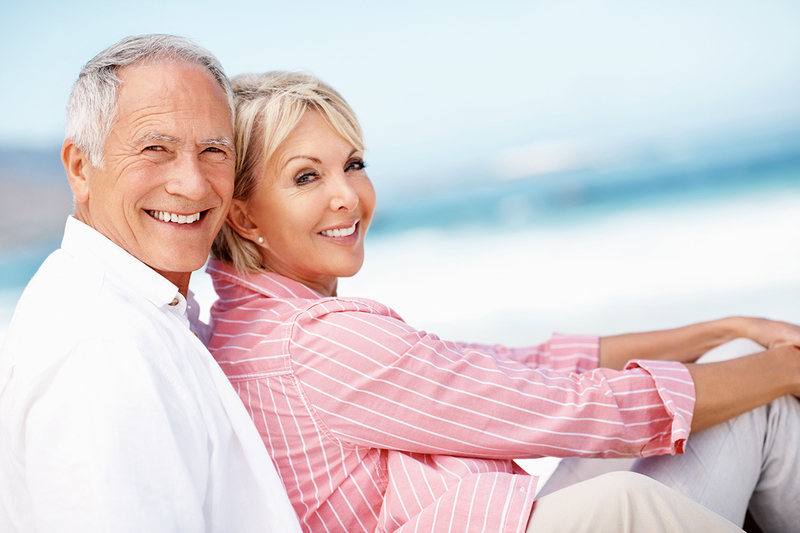 Your vacation provider pays our fee on your behalf, which is securely held in trust, where it continues to grow until the end of your term. Enjoy your access to discounted luxury vacations year after year while maintaining your membership dues and staying loyal to your vacation provider, knowing that you are also working towards your cash back goal. As a reward for staying loyal throughout your specified term, you will be eligible to receive 100% of your initial purchase price back. Your payment is guaranteed and awarded by Vacation SafeGuard. Paying any annual fees on time. Vacation SafeGuard will be in touch halfway through your term, to check you are still active and have you complete your Exercise My Option form, and again at the end of the term to verify your qualifying terms and arrange your Loyalty Cash Back payment.